A new agreement between British racecourses and platform providers BoscaBet, is to ensure that both new and current customers benefit from enhanced digital pool betting displays. 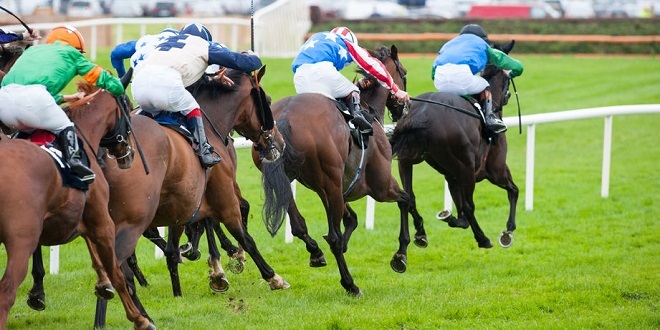 The new pool betting service is to become available across 55 British racecourses, with Irish based BoscaBet hoping customer experiences will be heightened when the displays are delivered in July of next year. 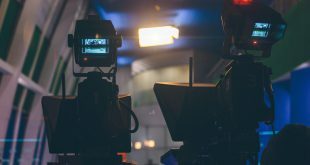 BoscaBet are aiming to bring a live digital source of content to racecourse pool betting, through information such as live pricing, racecard data, premium form content and sponsors’ ads. 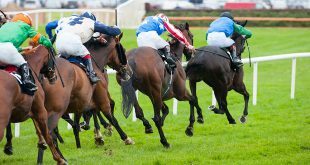 Fergal Downey, CEO of BoscaBet, said: “We’re delighted to be working with so many leading British racecourses in delivering such an exciting change in the industry. 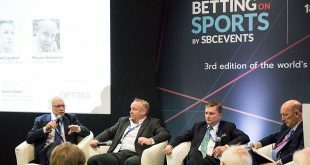 BoscaBet was recently endorsed by the Bookmakers Technology Consortium (BTC) as an authorised digital betting shop display solution for its members, which now stretches to some 500 independent betting shops across the UK and Ireland. 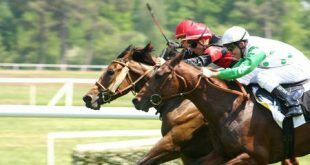 The content delivery on the new displays is to be automated by BoscaBet, however, racecourses can also be enabled to manage the network centrally and at a local level. Earlier this year BoscaBet unveiled its ‘Live Race Centre,’ designed to aid independent shops rival large chains by placing an emphasis enhancing customer engagement and experience.